This collection of essays from world-renowned scholar Hans Walter Gabler contains writings from a decade and a half of retirement spent exploring textual criticism, genetic criticism, and literary criticism. 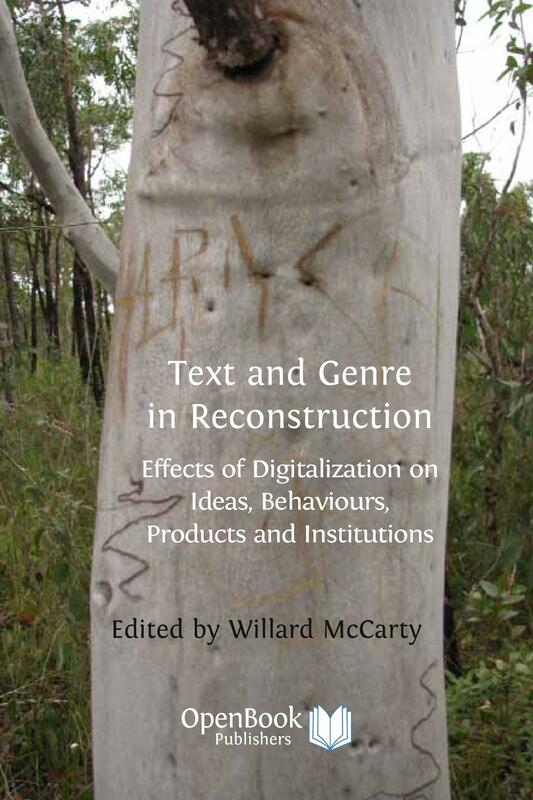 In these sixteen stimulating contributions, he develops theories of textual criticism and editing that are inflected by our advance into the digital era; structurally analyses arts of composition in literature and music; and traces the cultural implications discernible in book design, and in the canonisation of works of literature and their authors. Distinctive and ambitious, these essays move beyond the concerns of the community of critics and scholars. Gabler responds innovatively to the issues involved and often endeavours to re-think their urgencies by bringing together the orthodox tenets of different schools of textual criticism. 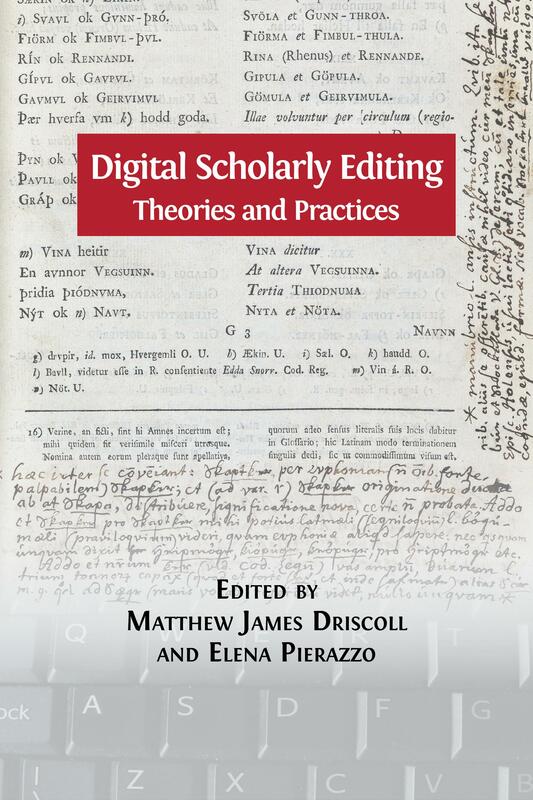 He moves between a variety of topics, ranging from fresh genetic approaches to the work of James Joyce and Virginia Woolf, to significant contributions to the theorisation of scholarly editing in the digital age. Written in Gabler’s fluent style, these rich and elegant compositions are essential reading for literary and textual critics, scholarly editors, readers of James Joyce, New Modernism specialists, and all those interested in textual scholarship and digital editing under the umbrella of Digital Humanities. Hans Walter Gabler is Professor (retired) of English Literature and Editorial Scholarship at the Ludwig Maximilians University of Munich, Germany, and was in 2007 elected a Senior Research Fellow of the Institute of English Studies, School of Advanced Study, London University. In 2010, the National University of Ireland, Maynooth, conferred on him a degree of Doctor of Literature, honoris causa. 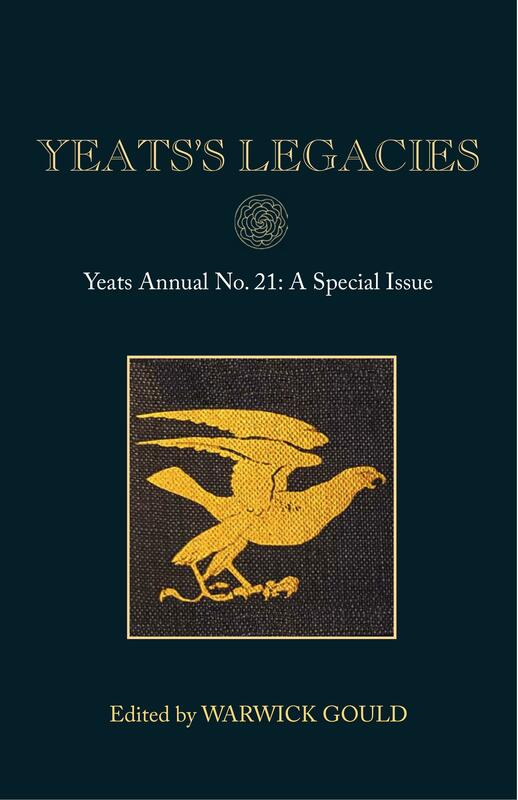 He undertook, as editor-in-chief, the Critical and Synoptic Edition of James Joyce's Ulysses (1984), and the critical editions of Joyce's A Portrait of the Artist as a Young Man and Dubliners (both 1993). In Munich from 1996 to 2002, he directed an interdisciplinary graduate programme on 'Textual Criticism as Foundation and Method of the Historical Disciplines.' 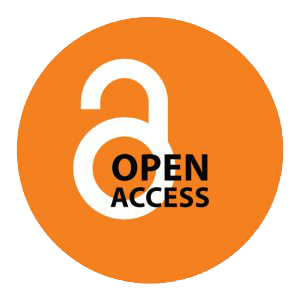 From 2008 to 2010, he was Chair of the ESF-COST Action A32, 'Open Scholarly Communities on the Web,' and between 2014 and 2016 served as coordinator of a transatlantic research project 'Diachronic Markup and Presentation Practices for Text Edition in Digital Research Environments'. 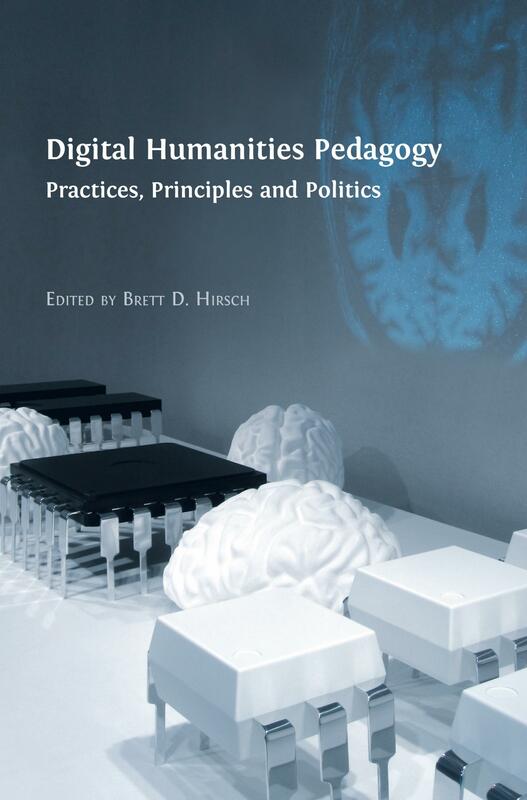 Through his research on writing processes he seeks to advance theory and practice of the digital scholarly edition in a Digital Humanities environment. Cover image: The Milton manuscript (17th century). Image courtesy and copyright Master and Fellows, Trinity College, Cambridge, CC BY-NC 4.0.